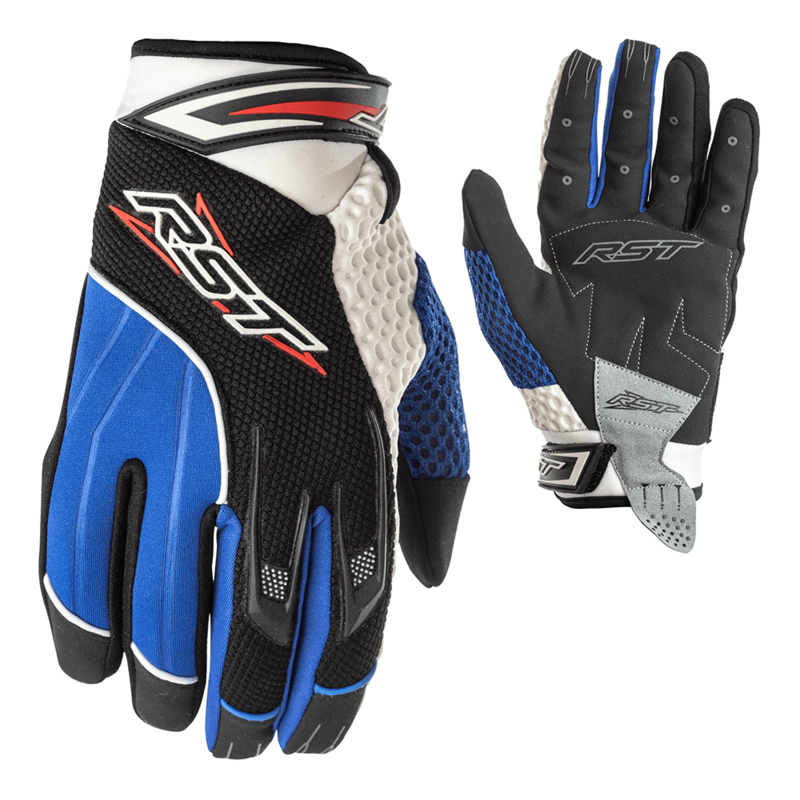 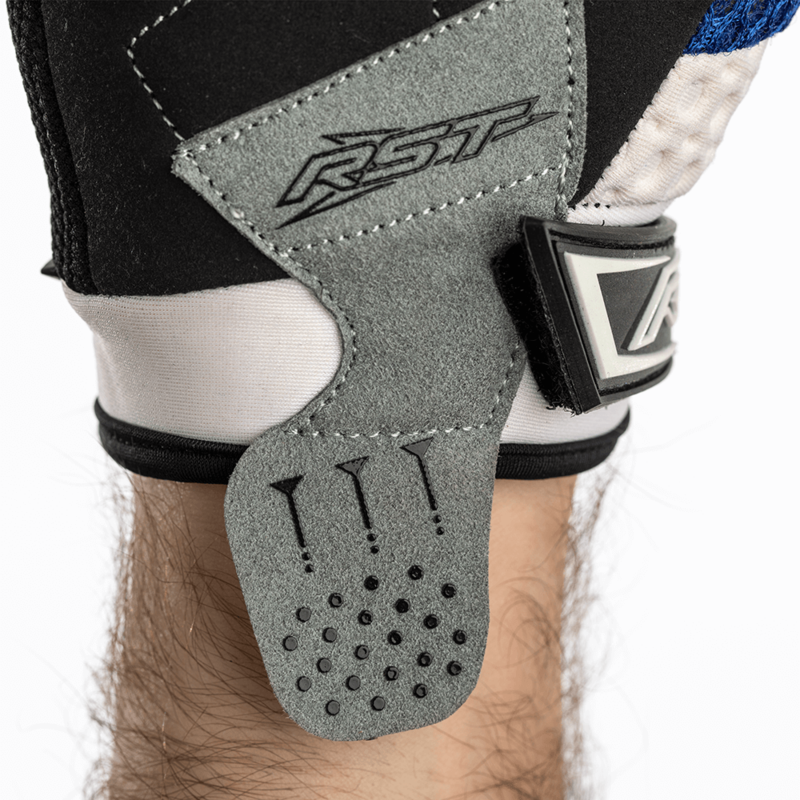 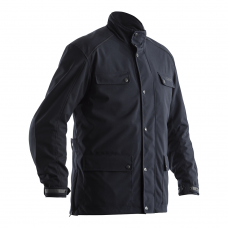 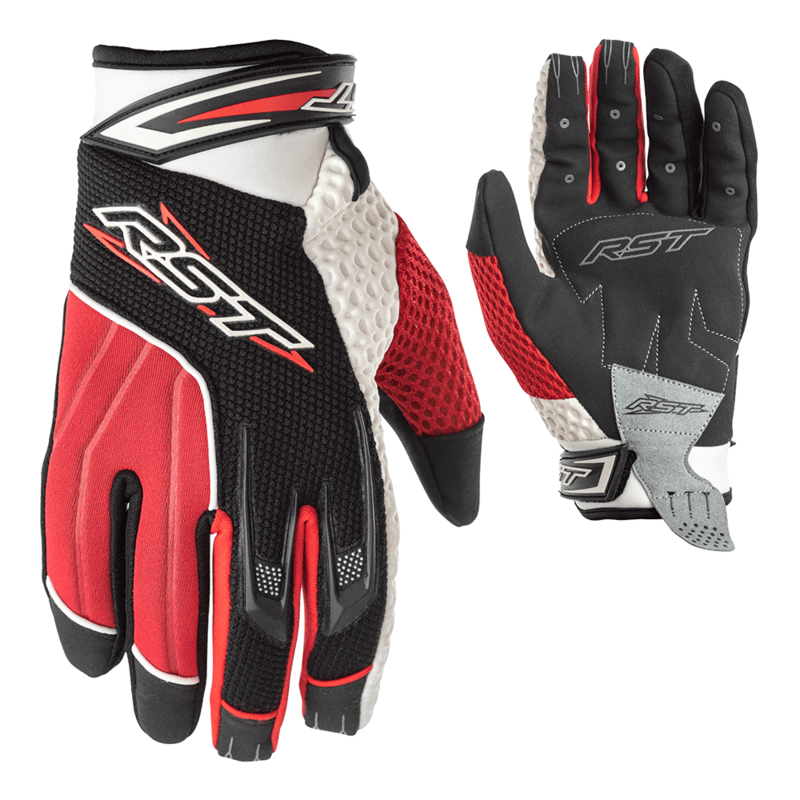 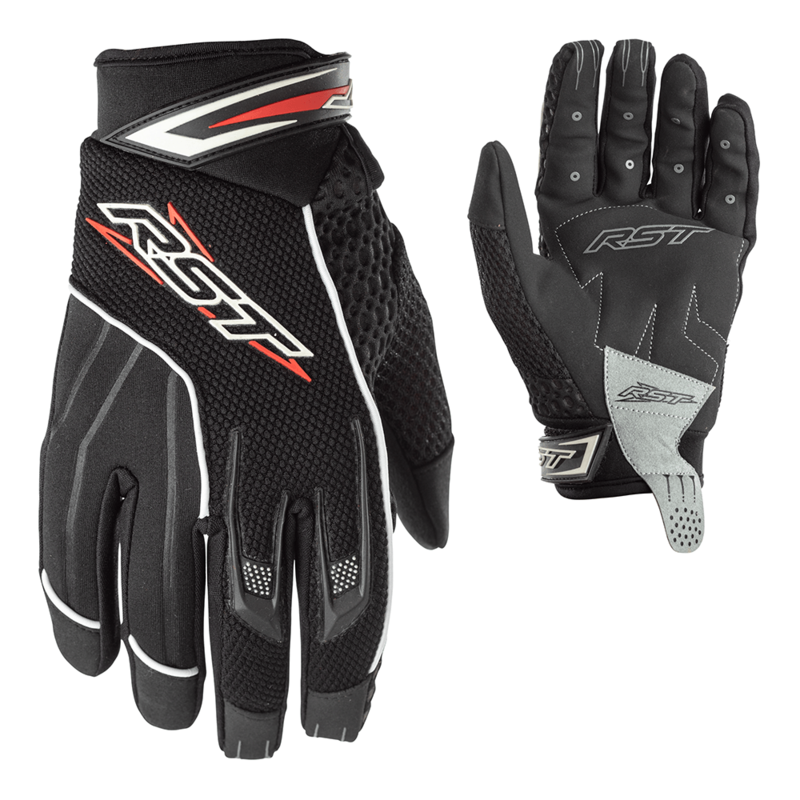 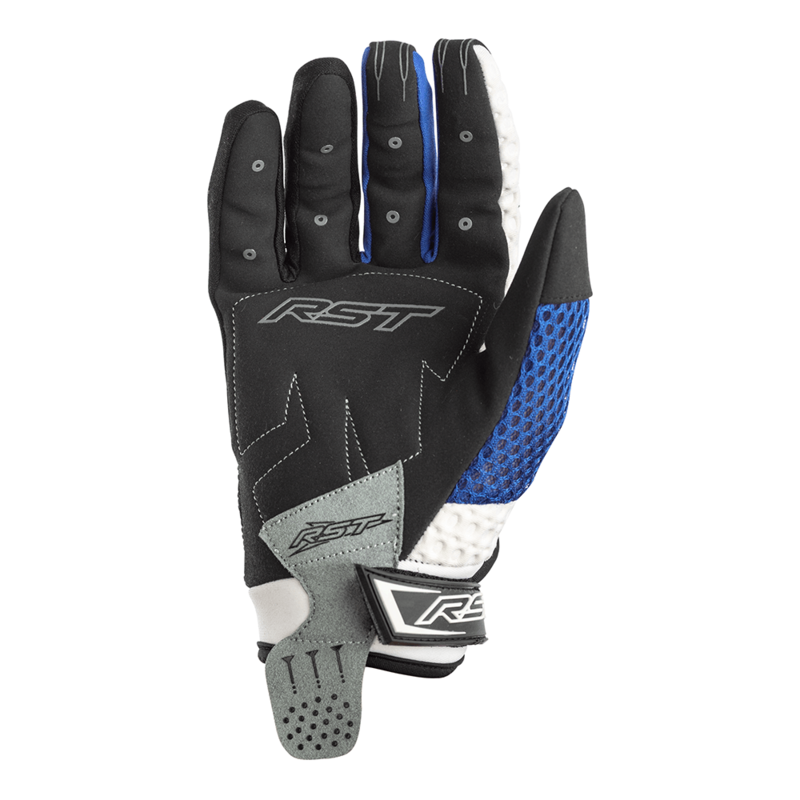 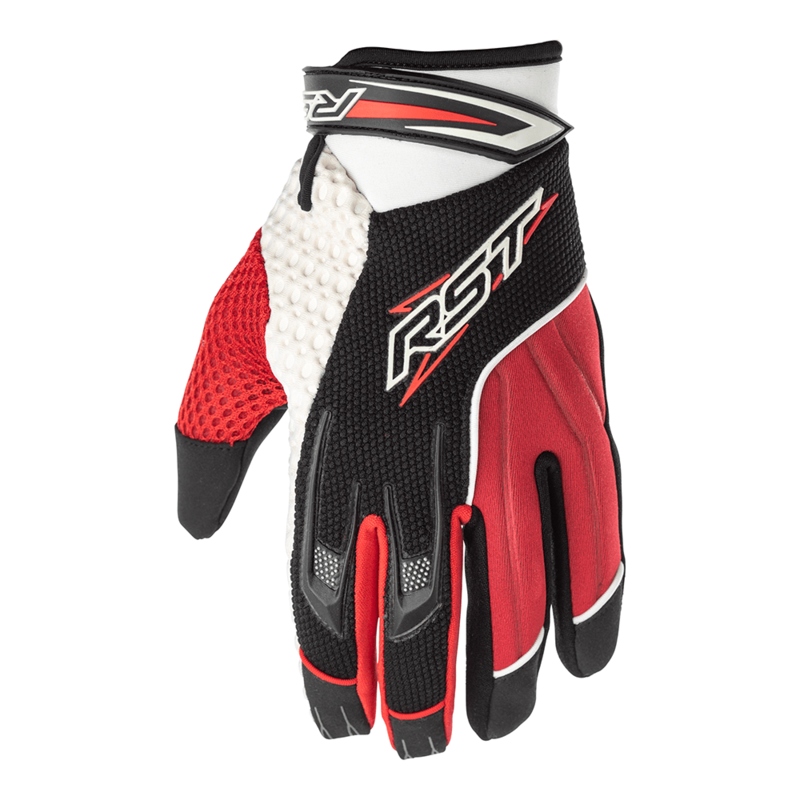 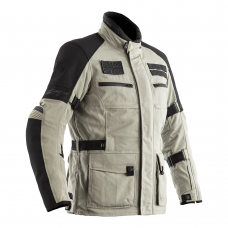 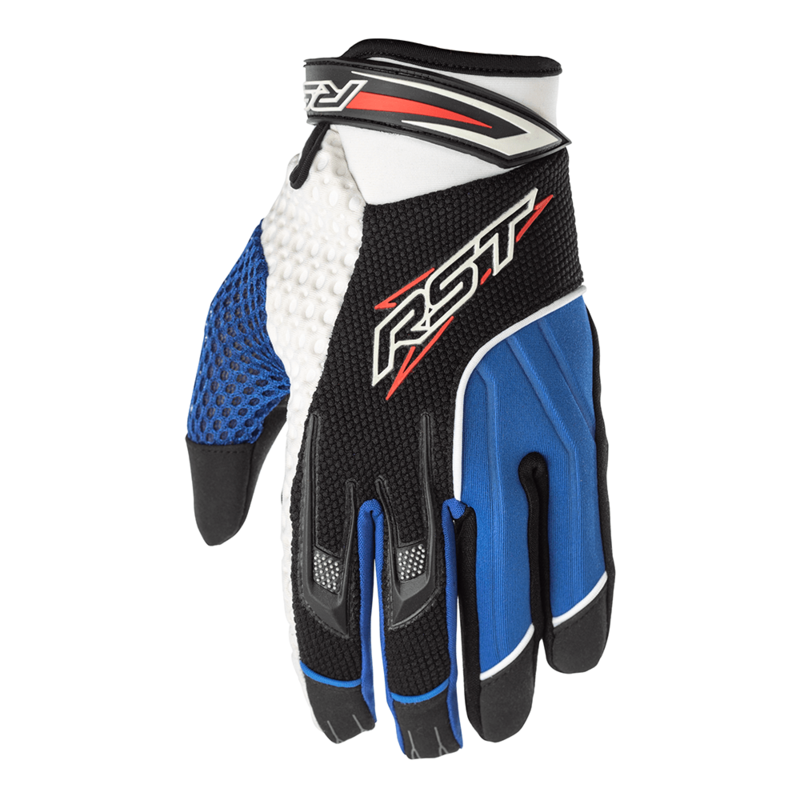 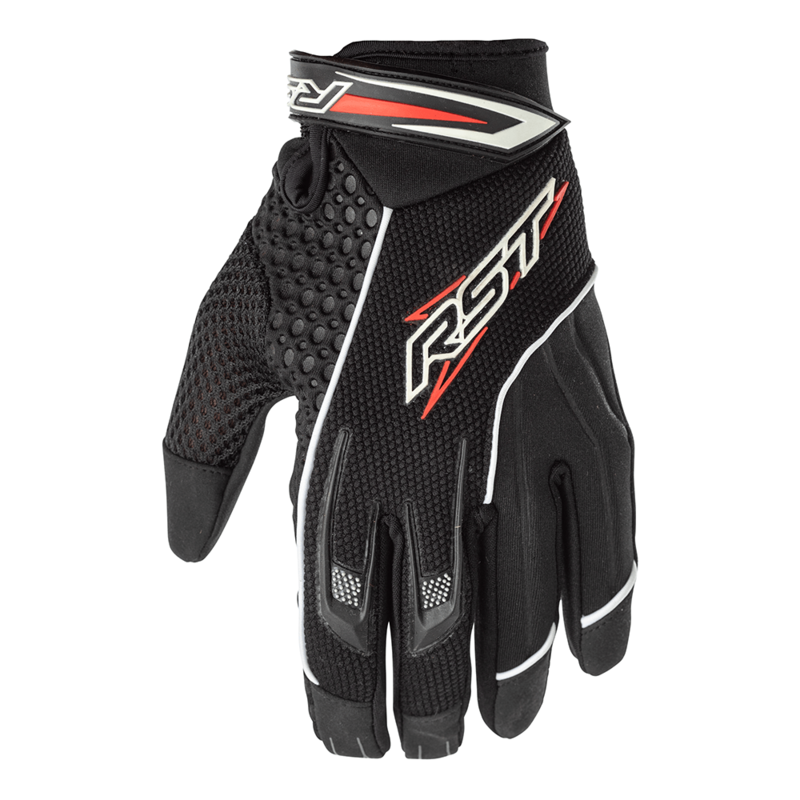 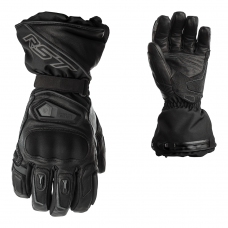 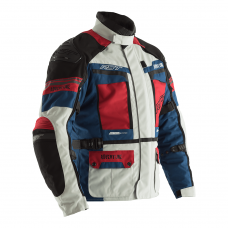 The MX II gloveare designed exclusively for off-road riding. 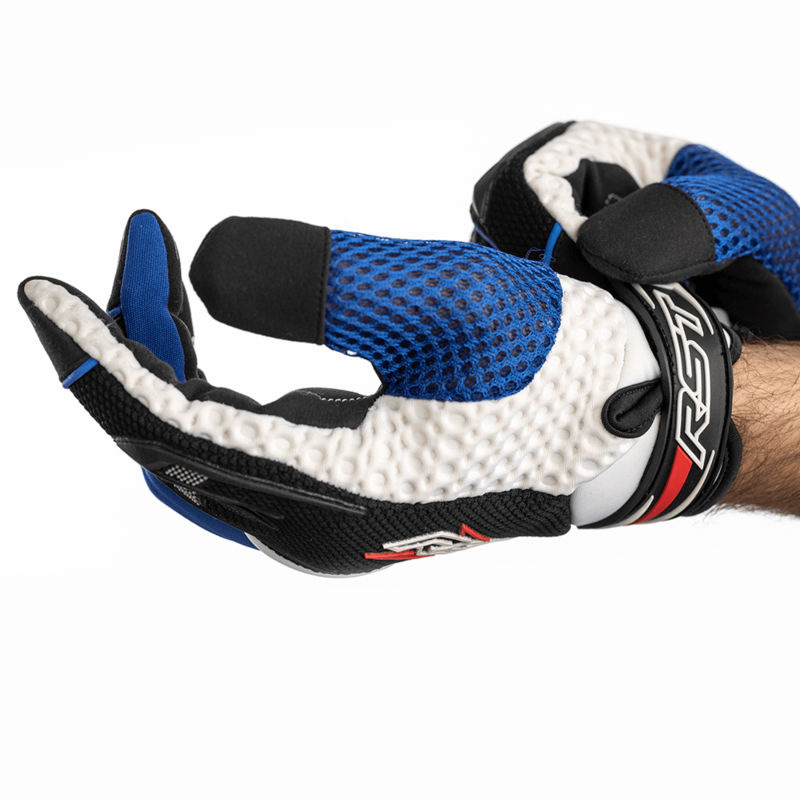 A great waterproof MX glove (that's also suitable for mountain biking!) 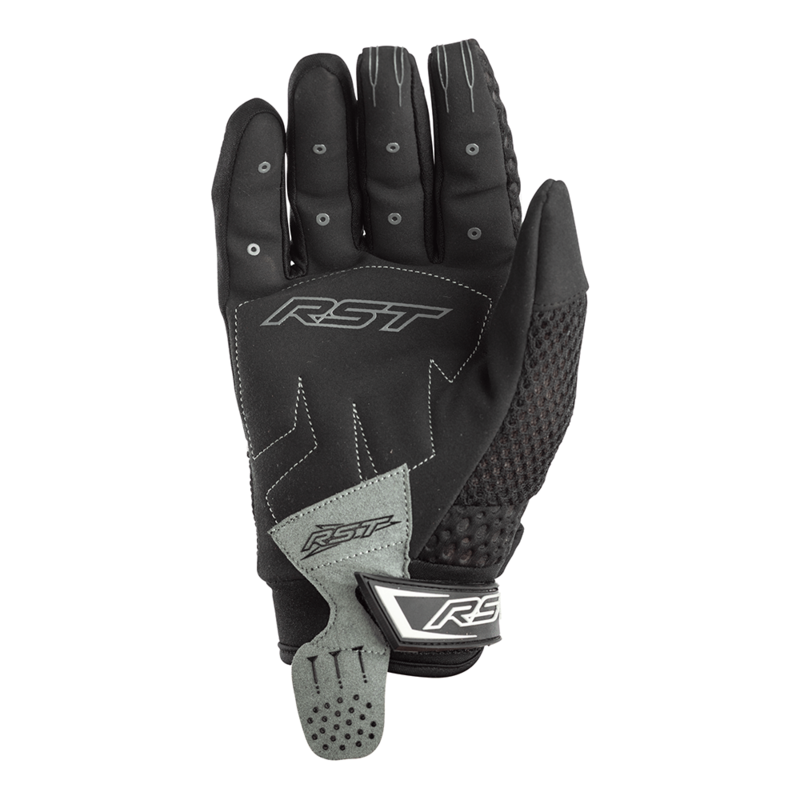 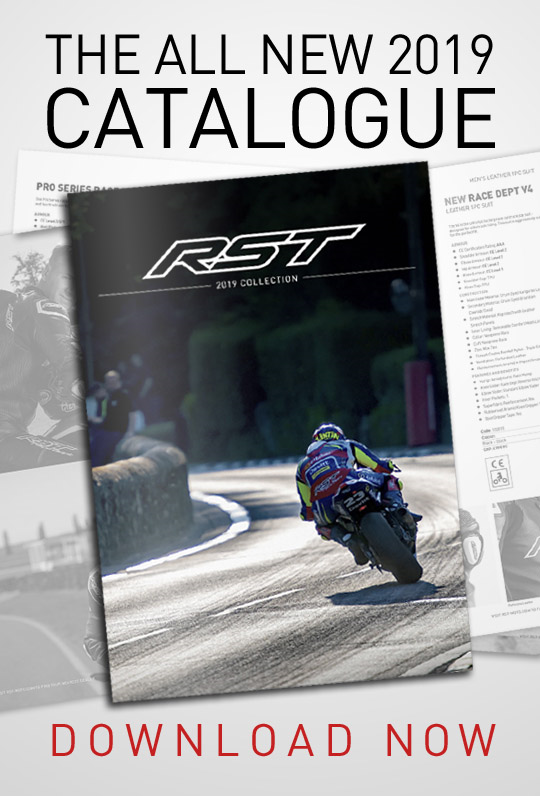 for male and female riders. 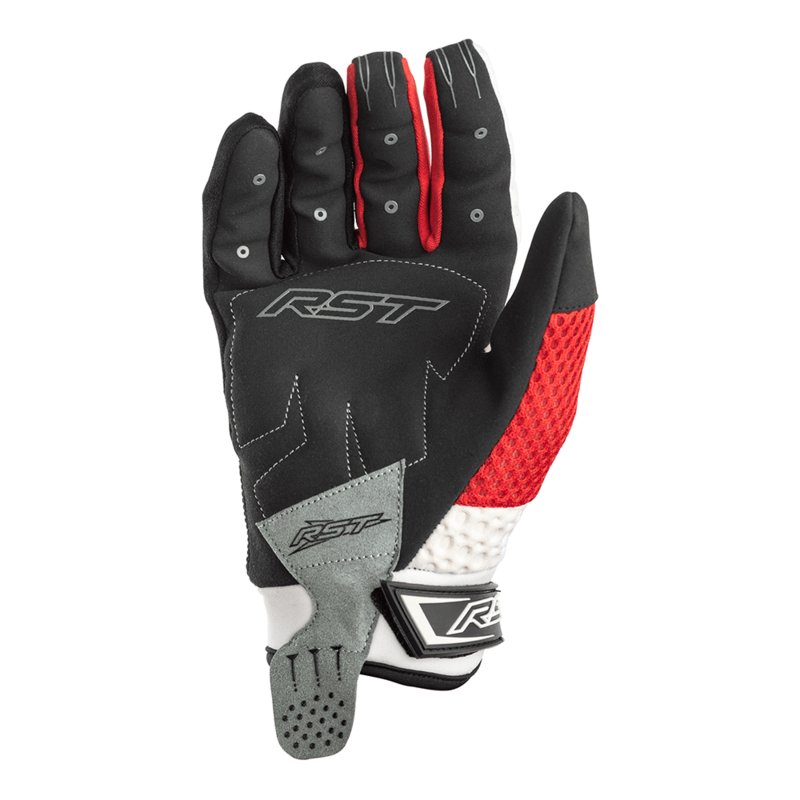 This glove in not for road use.